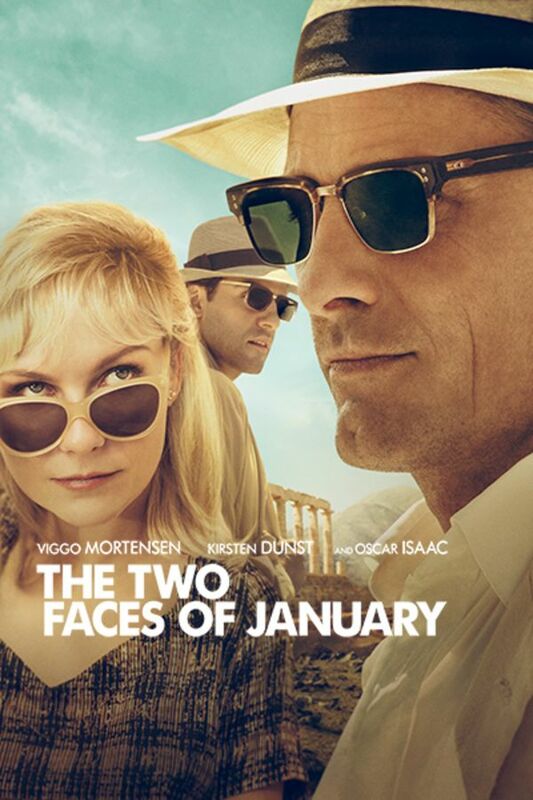 This stylish thriller follows a charismatic couple who befriend a young guide during a European trip. Their friendship quickly takes a dangerous turn when it morphs into a love triangle rife with envy, obsession, and murder. Excellent! All characters well portrayed. A perfect rainy day movie. I thought it was interesting for a light read.